LONDON (Reuters) – England all-rounder Ben Stokes has shown great mental toughness during his 11-month trial and he should be welcomed back into the test team after being cleared of affray, former national team captain Nasser Hussain has said. 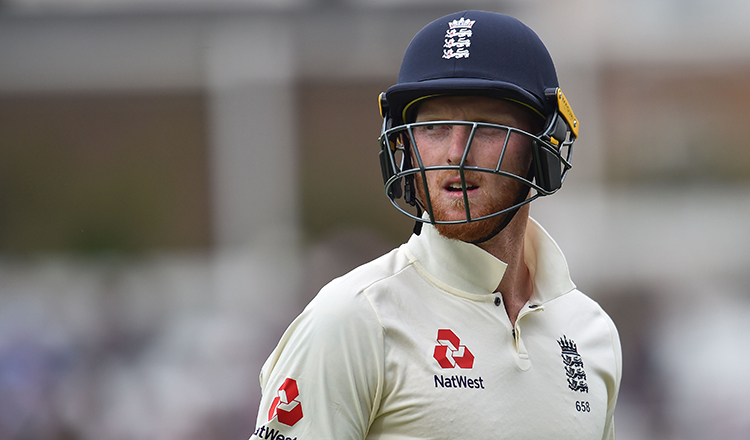 New Zealand-born Stokes missed England’s 2017-18 Ashes tour of Australia while he was investigated for his role in a street brawl outside a Bristol nightclub in September last year. The 27-year-old was found not guilty on Tuesday before the England and Wales Cricket Board (ECB) recalled him for the third test against India which starts in Nottingham on Saturday. 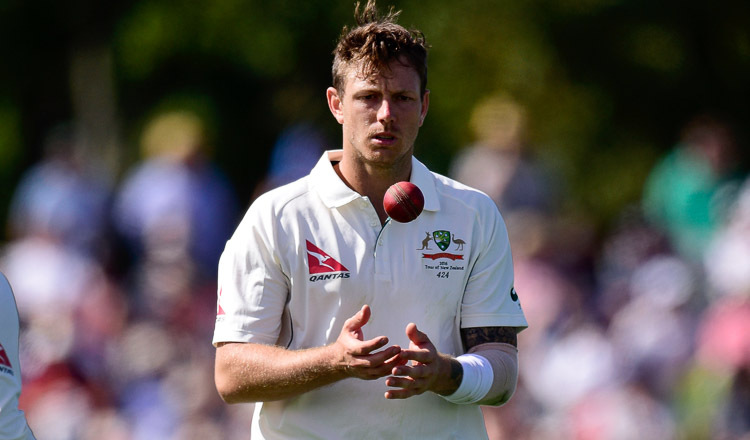 “I am amazed how well he has coped mentally over the last few months with this hanging over him and as long as they feel he is mentally fit for selection then they should pick him,” Hussain told Sky Sports News. The ECB confirmed it would now hold its own disciplinary process for Stokes and team mate Alex Hales, who was also involved in the incident. 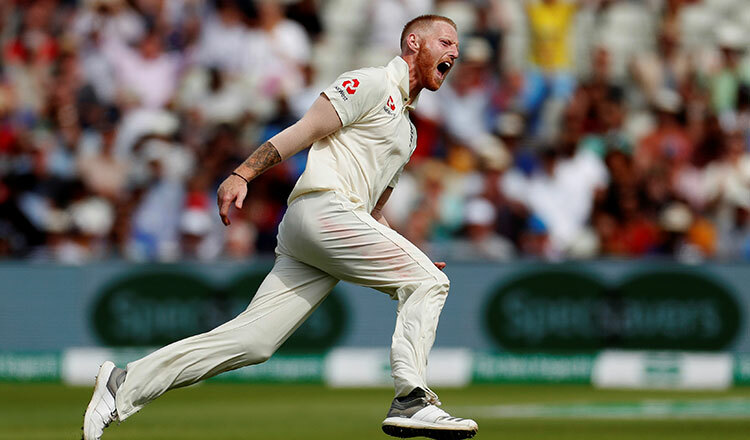 Hussain wants Stokes to work on taking his “unassuming” character beyond the cricket field as the player looks to rebuild his reputation. “The Ben I know and who I see around the cricket team is a popular, unassuming, down-to-earth, very pleasant individual that will stay after a game and do autographs with kids for an hour and give his time,” Hussain added. Hussain, however, urged ECB’s Cricket Discipline Commision to set an example during the internal hearing and not take “the easy option”. 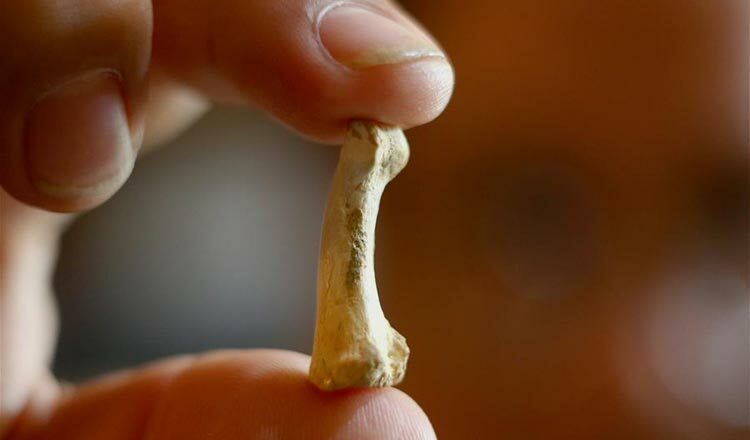 “They need to make a detailed and informed decision on whether those images are right for English cricket,” he said. In a column for the Daily Telegraph, former England skipper Michael Vaughan said Stokes has “suffered enough punishment” and must be backed to start a new chapter in his career. “There is no need to keep clobbering him with suspensions,” Vaughan said. 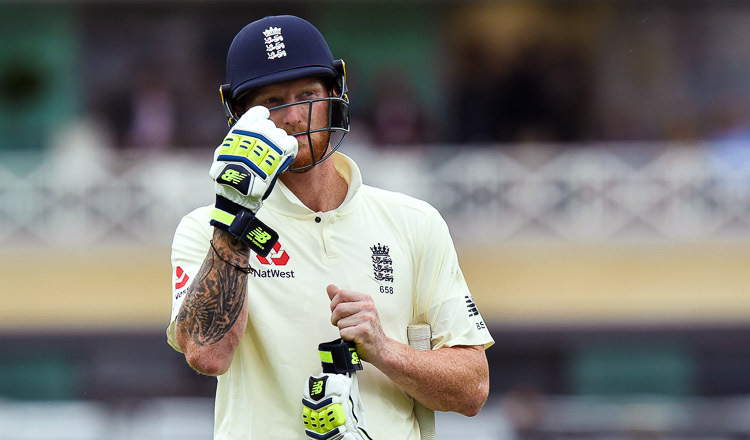 Another former England skipper and batsman Kevin Pietersen joined the conversation on Twitter, saying Stokes’ return can only benefit the sport. “All sports need their entertainers. Stokes is one of those for cricket. He’s been cleared, HE HAS TO PLAY!,” the 38-year-old said. England lead India 2-0 in the five match series.